Joel has over 25 years of experience in the financial services industry. He joined Morgan Stanley in March of 2000. Joel strives to deliver exceptional advice and guidance to a select group of clients. 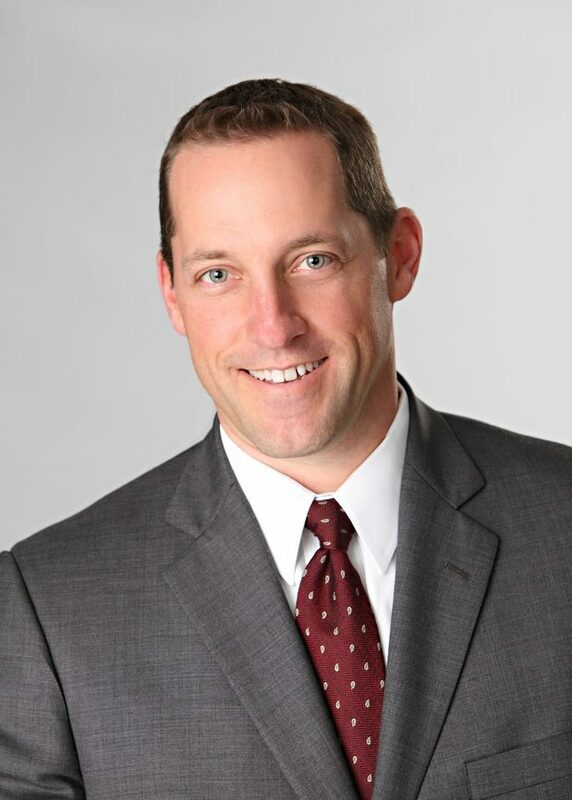 Joel’s areas of focus include: financial planning and portfolio management. He currently holds his Certified Financial Planning designation (CFP®). A native of Pettisville, Ohio, Joel received his BBA in Finance from the University of Toledo. He and his wife Benét currently reside in Monclova, OH. Active in his community, Joel is Chair / Board Member at The First Tee of Lake Erie. When away from the office, he enjoys spending time outside, golfing at Toledo C.C, playing paddle tennis and fishing. With over 30 years in the financial services industry, Debbie has been helping clients achieve their financial goals through planning, guidance and exceptional service. She began her career with Regional Bank as a Trust Officer and in 2000 joined Morgan Stanley. 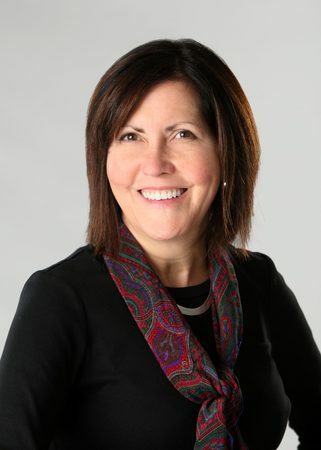 Debbie’s areas of focus include: financial planning, insurance and portfolio management. She received her Certified Financial Planner™ (CFP®) and Chartered Life Underwriter® designations. A lifelong resident of Toledo, Debbie received her Organizational and Legal Administration degree from the University of Toledo. She lives in Toledo with her husband, Dennis, and they have three children, Zach, Kyle and Niki. Active in the community, Debbie stays involved through the UW Women’s Initiative and is past president of Northwest Ohio Girl Scout Council and United Way Women’s Initiative. 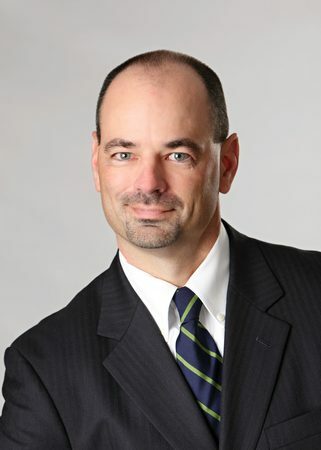 A registered financial advisor since 1992, Jim has been a part of the Morgan Stanley organization since 1998. 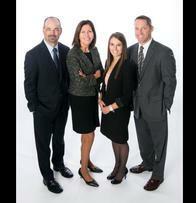 Jim has utilized his knowledge and experience to help his clients achieve their long-term financial goals. Jim’s areas of focus are centered around financial planning, portfolio construction and management, along with insurance and annuities. He currently holds his Certified Financial Planning designation (CFP®). Born and raised in the Toledo, OH area, Jim received his BBA in Finance from the University of Toledo. He currently resides in Sylvania, OH with his wife, Melanie, and three daughters, Audrey, Mia and Ella. Jim stays active with his church serving as President of the Parish Finance Council. He enjoys spending most of his time outside of the office attending games, meets, concerts, plays, and other school activities for his three girls. 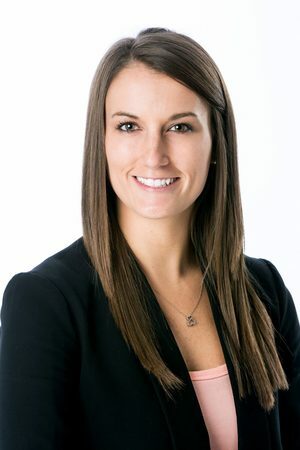 As a Registered Client Service Associate, Brittany has been servicing investor needs since 2011. She joined Morgan Stanley in 2015. Brittanys areas of focus include: administrative duties, client service and assisting the advisors in providing a unique client experience. She currently holds her Series 7, 66, 24, and Ohio Life, Accident and Health Insurance licenses. A lifelong resident of Ohio, Brittany received her BBA in Finance from the University of Cincinnati. She and her husband, Dan, and their daughter Lila, currently reside in Perrysburg, OH. In her spare time, she enjoys boating, traveling and any outdoor activities. Ready to start a conversation? Contact The Rupp Prisby Williams Group today.